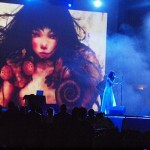 Mayuko, known as Child in the Cocoon, will be performing for the first time in Italy. 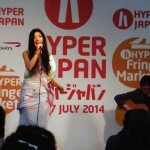 The singer-songwriter, Mayuko has been actively performing overseas including France, UK, and “Japan Expo USA”. Now she is ready to hit the main stage of the biggest J-culture event “Lucca Comics and Games 2014” in Italy. 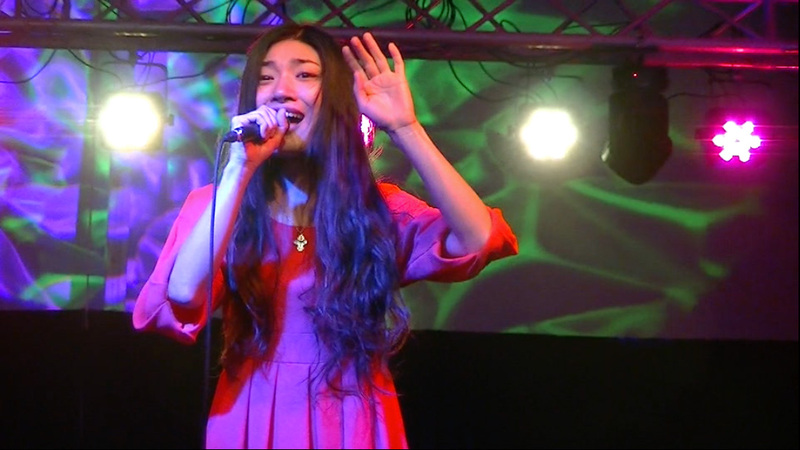 Mayuko drew the world’s attention as a Japanese singer-songwriter with not only clear voice but definite presence after her performance at Japan Expo USA, which was held at San Mateo Event Center in San Francisco, drawing 16,000 audience. 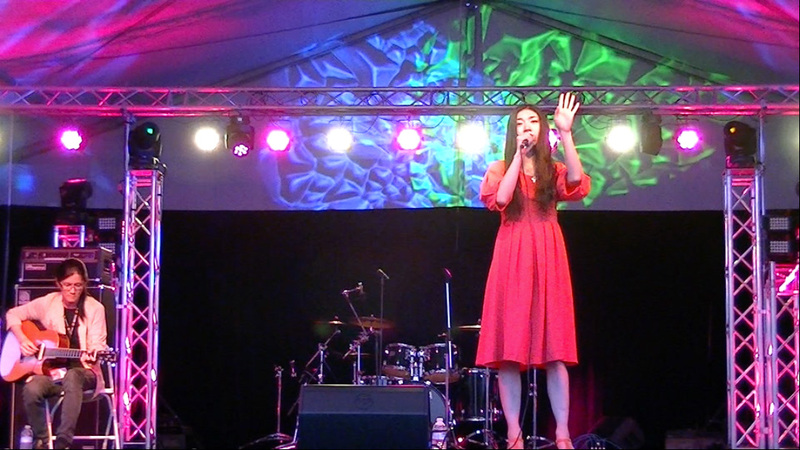 There will be more than live performance, including local media appearance and signing event, promising more fan base for her in Italy.